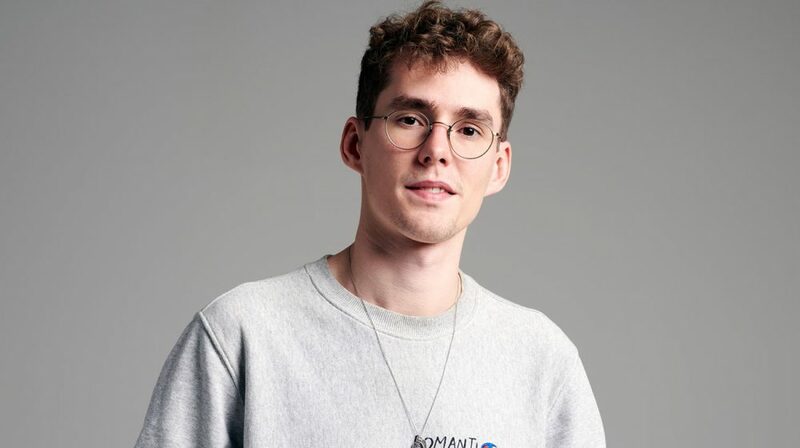 Lost Frequencies, one of the world’s biggest hitmakers nowadays, is a bonafide Youtube “billionaire” and music industry’s prodigy who is a constant presence on charts around the globe, as well as radio waves and the biggest festival stages! One of his most recognizable songs, “Are You With Me”, recently reached the coveted diamond status in Germany. 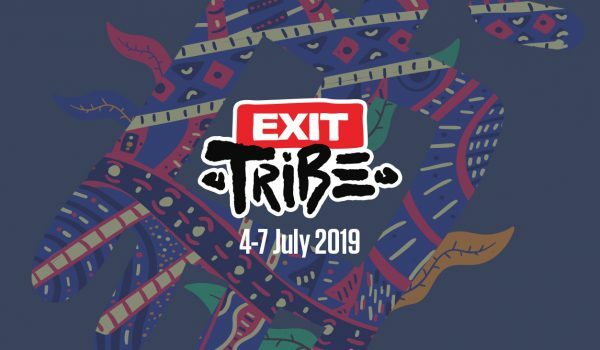 Felix De Laet will return to this year’s EXIT with even bigger and newer hits such as “Crazy” and “Like I Love You”, as well as current smash-hit “Melody”, which features the one and only James Blunt. 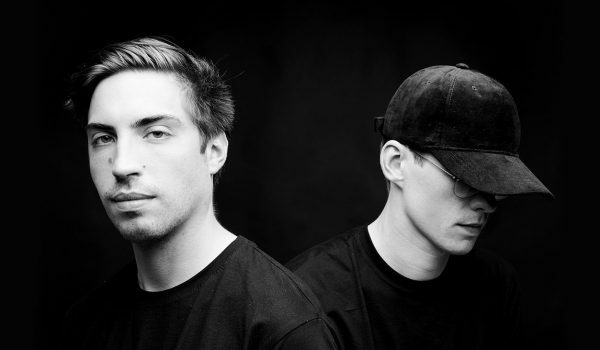 Lost Frequencies recently even gave fans a new spin on the popular song from the end of the last century “What Is Love”, which got the seal of approval even from its original performer, the famous Haddaway! Interestingly, together with Netsky, he released the single “Here With You” with the accompanying video being dedicated to Serbia’s famous scientist, Nikola Tesla. Although he is only 25 years old, Felix has built a career that many strive toward their whole life – world famous festival Tomorrowland has honored him for the fourth year in a row by letting him host his own stage called Lost Frequencies & Friends Stage!